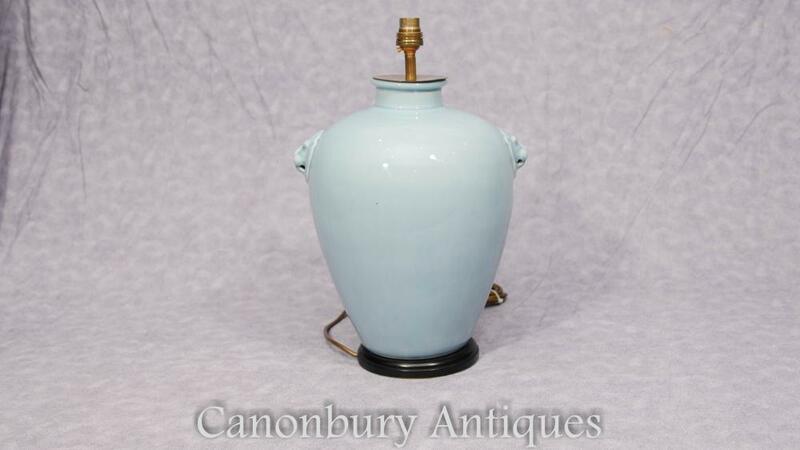 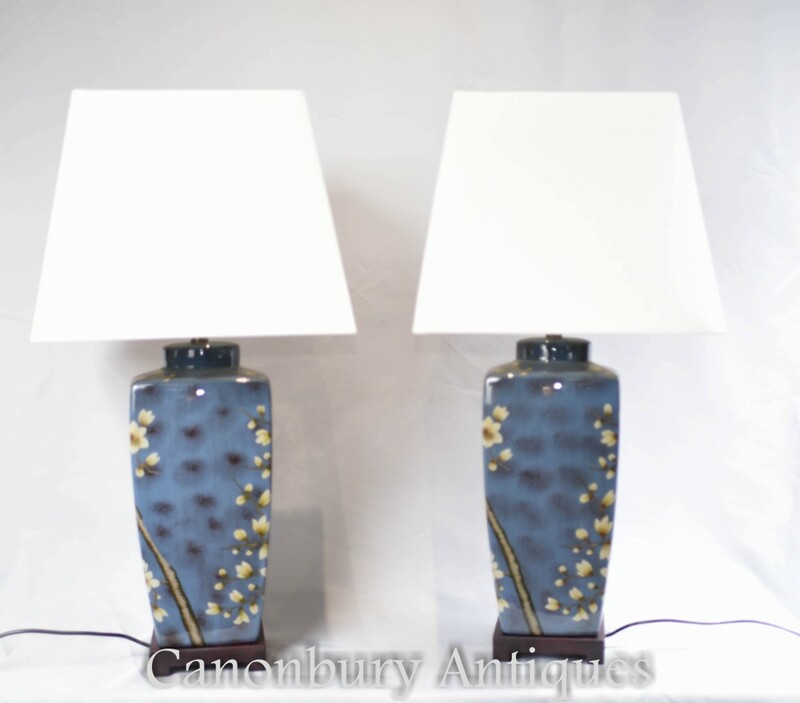 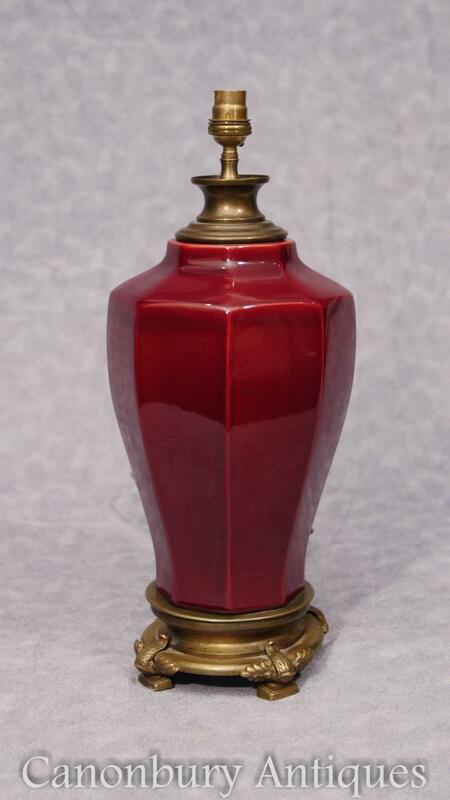 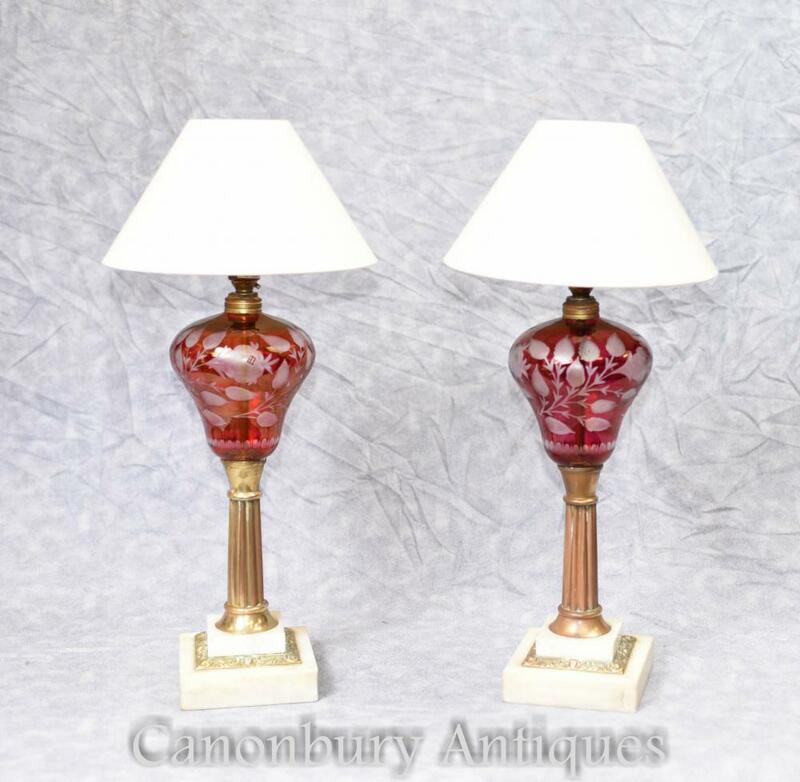 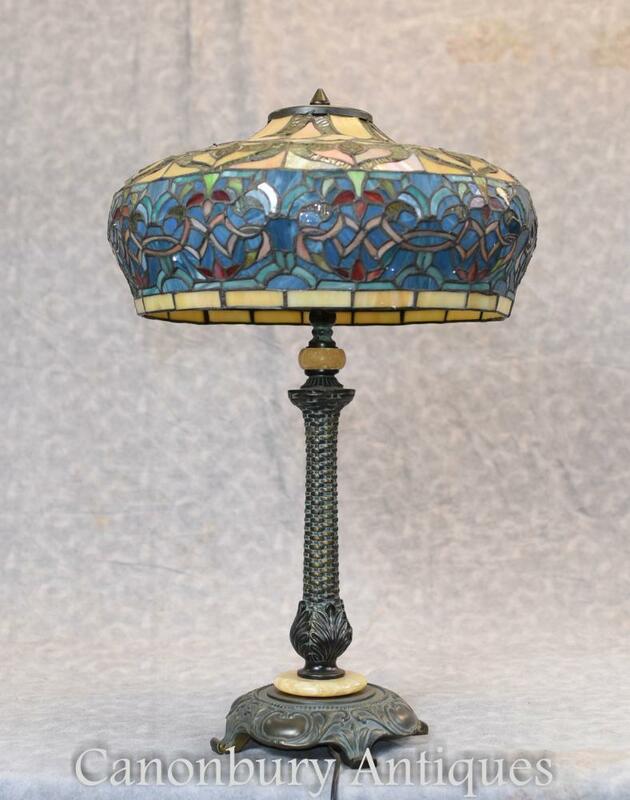 This entry was posted in Lampe de table, Lampe de table en verre taillé and tagged Lampe de table, lampe de table en verre taillé on March 29, 2019 by AntiquitesCanonbury. 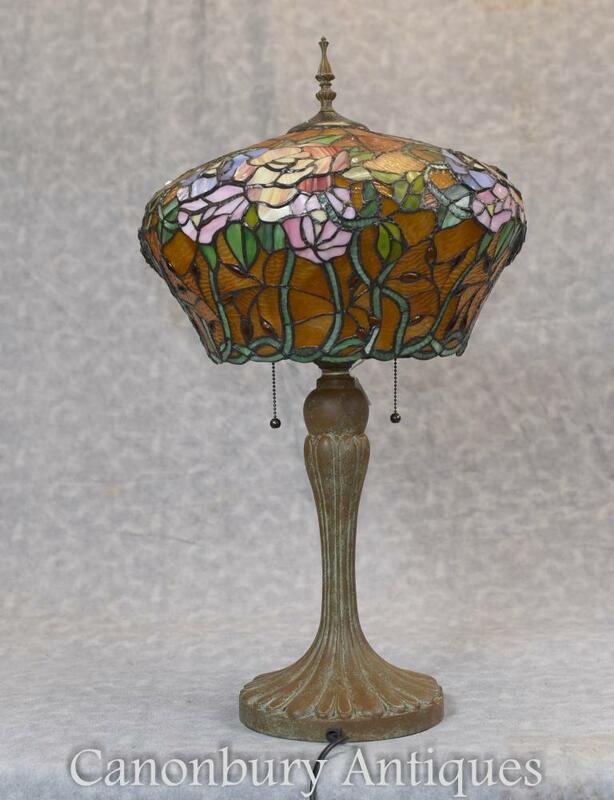 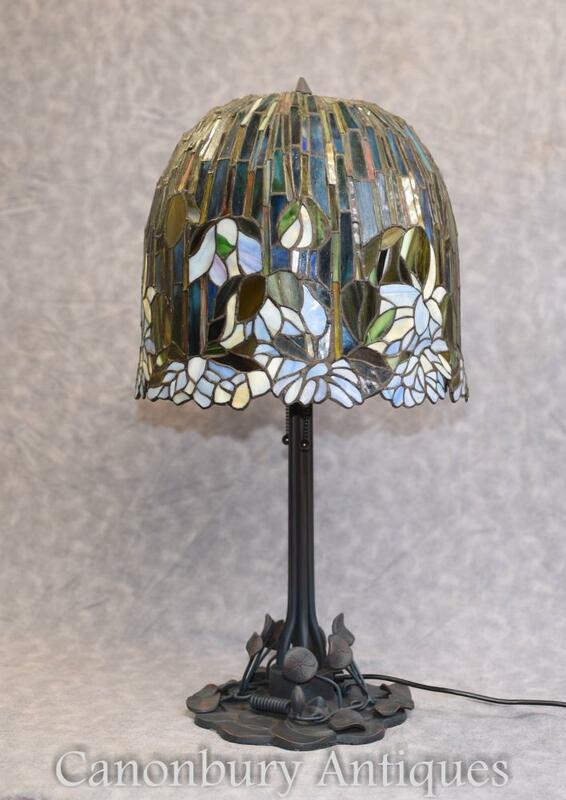 This entry was posted in Lampe de table, Lampe Tiffany and tagged Lampe de table, Lampe Tiffany on September 5, 2018 by AntiquitesCanonbury. 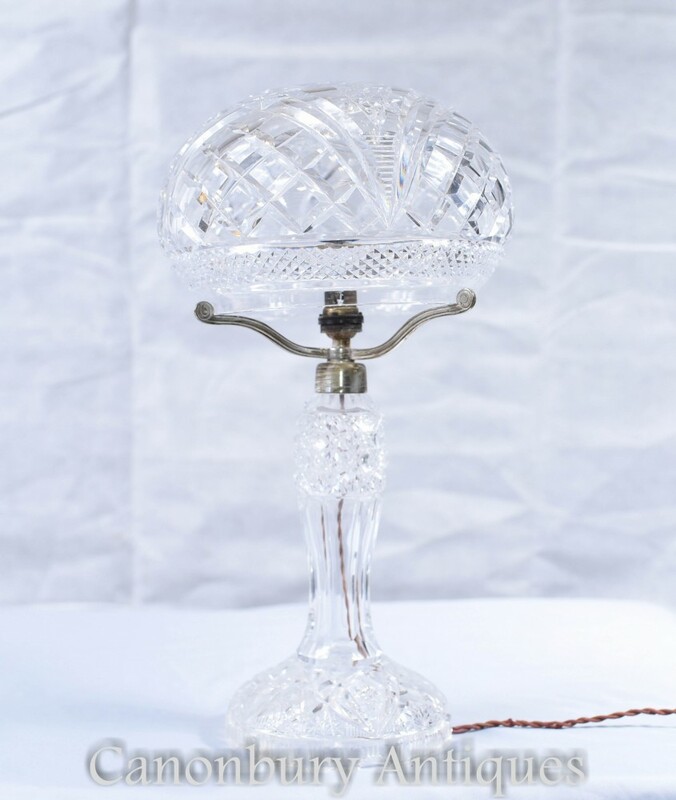 This entry was posted in Lampe de table, Lampe lumière and tagged Lampe de table, Lampe lumière on September 5, 2018 by AntiquitesCanonbury. 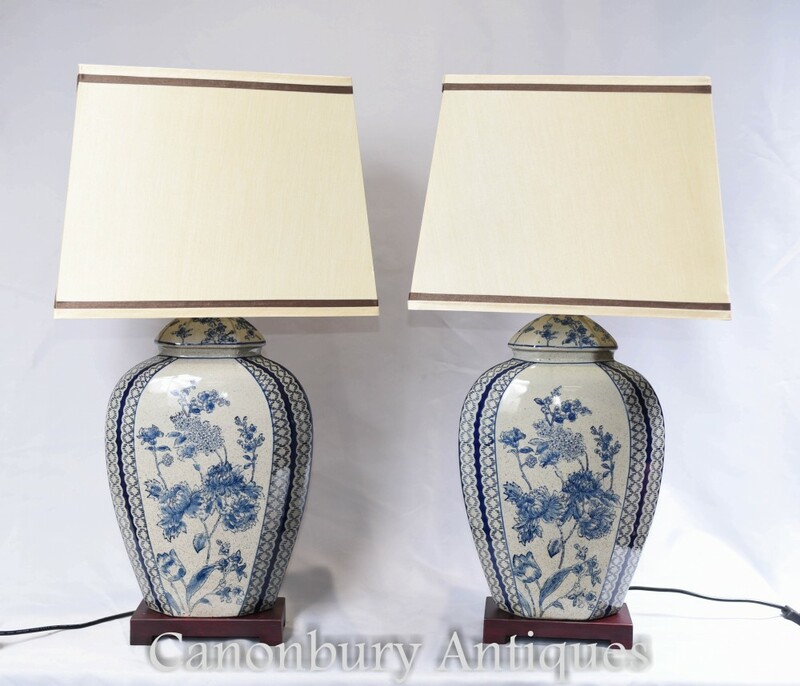 This entry was posted in Lampe de table and tagged Lampe de table on August 6, 2018 by AntiquitesCanonbury. 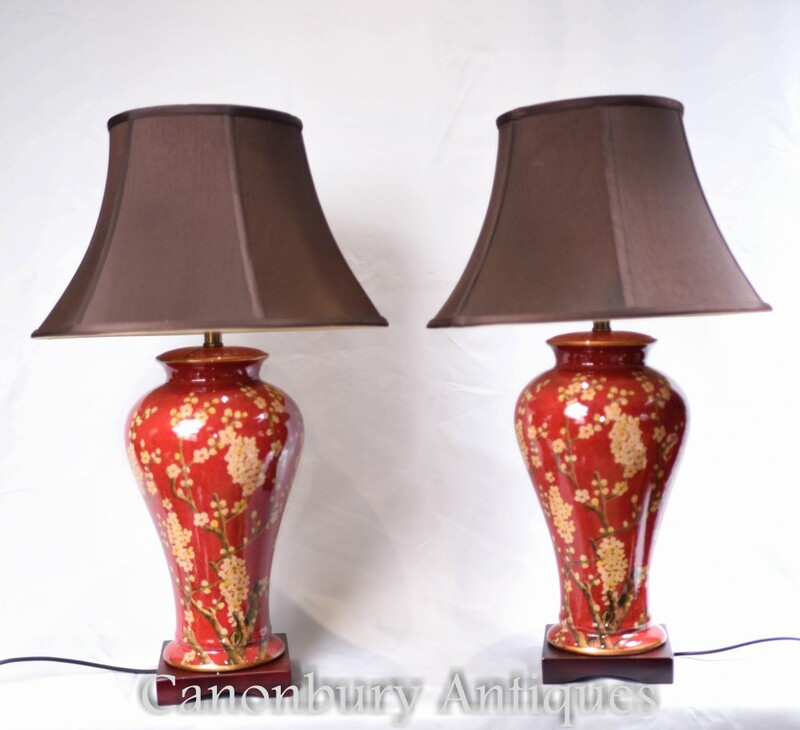 This entry was posted in Lampe de table, Lampes de lampe and tagged Lampe de table, Lampes de lampe on March 31, 2018 by AntiquitesCanonbury.